Financial Planner: Do You Need One? The world of finance has become quite complex. As if investing is not difficult enough, it’s only part of what goes into your financial planning. With so many components, financial planning can be daunting and overwhelming — and that’s where your planner comes in. Financial planning includes budgeting and saving your money, investing and minimizing the related fees, identifying your insurance needs, minimizing your taxes, and addressing the timing and expected cost of significant life events. A financial plan defines your goals, hopes and dreams and creates a roadmap to achieve them. Financial planners can help you build that roadmap. 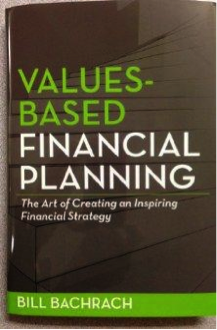 What role do financial planners play? Financial planners collect lots of personal data about you. They discuss such things as: how much you make, how much you have saved, when your significant life events will take place such as college education for the kids, buying or selling a house, your children getting married or you getting remarried, if you have a retirement plan and when you want to retire. Financial planners take the information you provide and forecast your sources of funds and how you will use those funds for the foreseeable future. You and your financial planner will work together to prepare an analysis, which he or she will use to make recommendations on how to achieve your financial objectives. What’s the best way to choose a financial planner? As baby boomers approach retirement, financial planners have seen increased demand for their services. Many attorneys, accountants, investment advisors, stockbrokers and insurance professionals provide financial planning expertise. 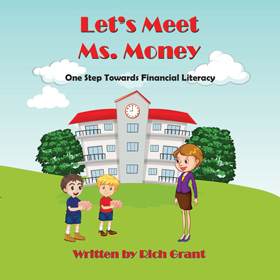 They may do a fine job and in fact their know-how may be necessary to develop your financial plan. Financial planners do a bit more. If necessary, they’ll seek input from your accountant, attorney, investment advisor and insurance professional to create your financial plan. You may have planned appropriately over your lifetime and believe you have adequate resources for retirement. Your retirement income may be made up of a formal defined benefit retirement plan, a 401(k) savings plan and regular savings. In addition, you may consider long-term care insurance, paying off or selling your house, consolidating investments and changing your asset allocation. These are all difficult decisions and a financial planner might help bring all the pieces together for you into one coherent plan. Or you may not have planned as well. You may not work for an employer who provided a formal retirement plan. You might not have been able to save a significant amount, but you will determine when to begin receiving Social Security, what Medicare will cost, whether you should sell your home to move to a smaller one or to move to a different state. You will decide if you should be working longer at your current job or work part-time to supplement your income. These are difficult decisions that a financial planner can help you make. pretty savvy about financial matters and have developed your own plan but for your own piece of mind would like an independent professional to look at it and provide feedback. smart enough to know you need a plan but don’t really know where to start. someone who has lots of activities in your life and although you believe you could prepare and update a plan you really don’t have time for it. rebounding after a significant life event and need your plan prepared or updated. competent in certain areas of financial planning but lack the knowledge and experience in others. working with a plan that has vague goals and unrealistic estimates. You may need someone who will set realistic estimates for you on the rate of return for your investments, how quickly you should withdraw your savings so they last the rest of your life, and other matters. In all of these cases, a financial planner could be appropriate. But only you can decide whether you need a one. If you decide you do, interview several before making a selection. Evaluate the planners’ credentials, and find out how they get paid by talking to references. See if they sell financial products and receive a commission. 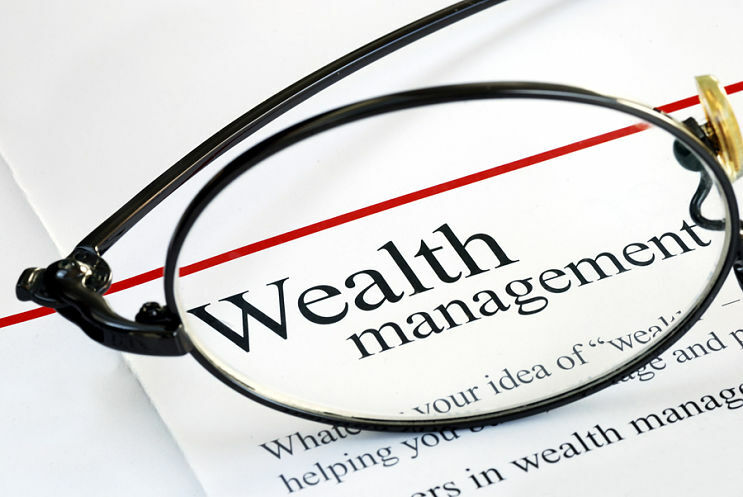 Just as important, to serve you well, the financial planner needs to get to know you well. Therefore, they need to be able to ask the right questions and in the end you need to interact well with the planner you select. 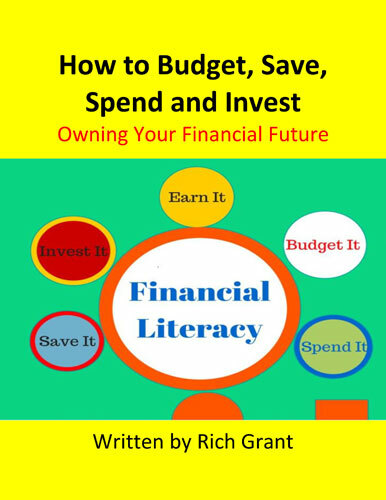 Do you think you need a financial planner? What do you most want help with?